They call it the Napa of the East Bay. 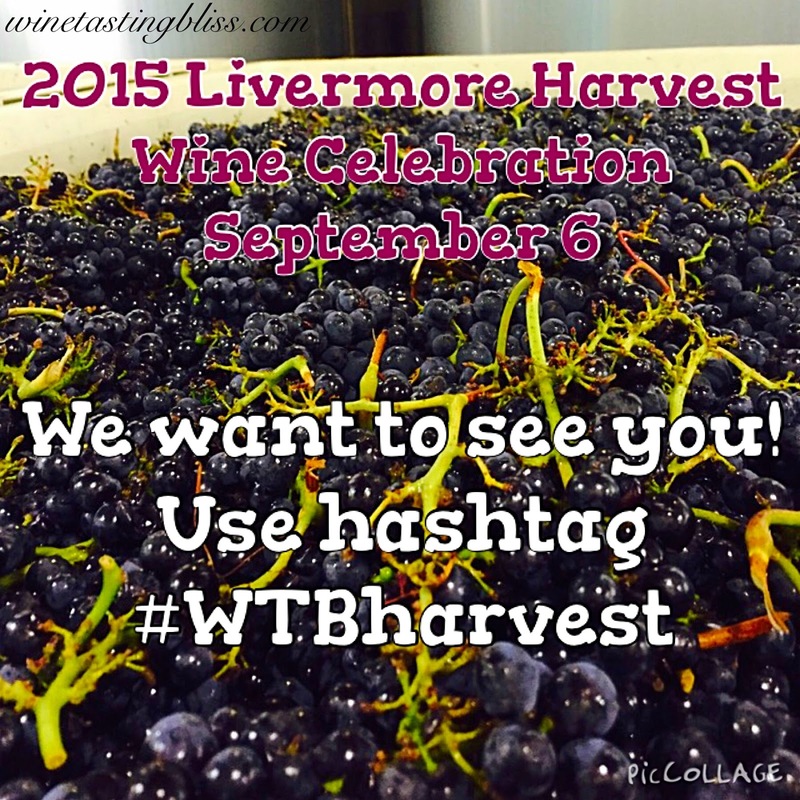 Okay, “they” don’t really, but we certainly do here at Wine Tasting Bliss and this weekend we are thrilled to celebrate the 34th annual Livermore Valley Harvest Wine Celebration! 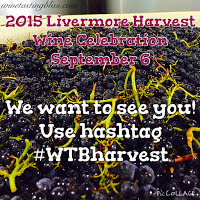 The list of wineries has grown over the years and this year the Livermore Valley Wine Growers Association is pleased to announce over 40 participating wineries this Sunday! Tickets are still available online or local Safeway stores. 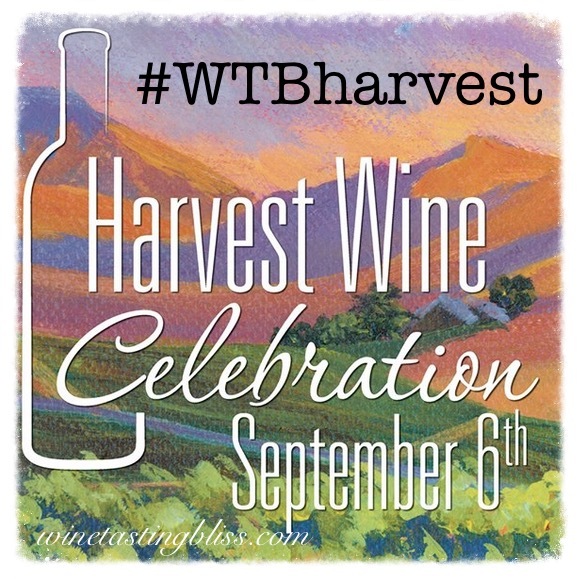 This exclusive ticket gives you a commemorative wine glass and allows you entrance into over 40 wineries that each will have their own party going on with wine tasting (of course), music, food and crafts. Not sure where to start? 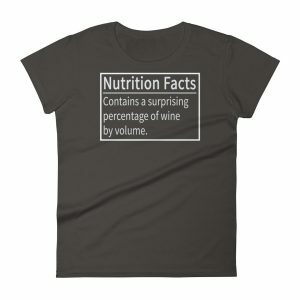 Well, let me help you by reminding you of some of our favorites out on the wine trail. Darcie Kent – @darciekentvineyards on Instagram or @darciekentwines on Twitter: Temperatures are expected to get as high as 90 this weekend, so be sure to stop on by for a refreshing glass of Darcie’s Victories Rose. 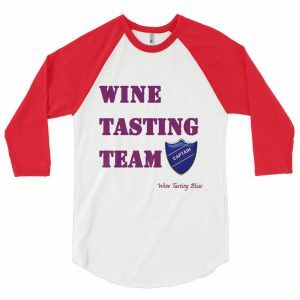 Eckert Estate Winery: Mike and Vickie have a little something up their sleeve for you this year. Stop on by to taste and bottle their brandy. Yup, brandy! 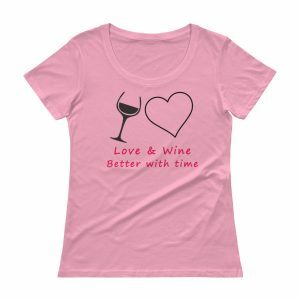 Eagle Ridge – @eagleridgeviney (Twitter): Another winery owner couple, Ahhh, love and wine. Be sure to visit Jim and Cheryl especially if you are in the mood for some Petite Sirah. Caddis and Bodegas Aguirre: Caddis is normally open only for special events so take advantage this weekend and make it one of your stops. And for a little homey feeling stop on into Bodegas Aguirre. Tenuta (@tenutavineyards on Instagram and @tenutawine on Twitter) is also open all weekend long and does not require a wristband.Plus they are celebrating quite a few things over there, so it’s worth it to veer off the trail. Oh my goodness! If I’m not careful this post is going to cover a huge portion of the wineries and then you won’t get to make some decisions on your own. There is going to be so much going on this weekend that we don’t want to miss a thing. 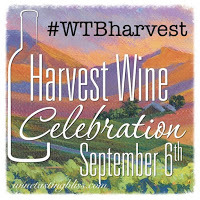 Please remember to use our hashtag #WTBharvest for a chance to be featured on our blog! Have fun and be safe this holiday weekend!